You Never Know What Life Might Throw at You Next. Activating a Warranty Has Never Been Easier. Activate your warranty at home or on-the-go in less than 5 minutes. 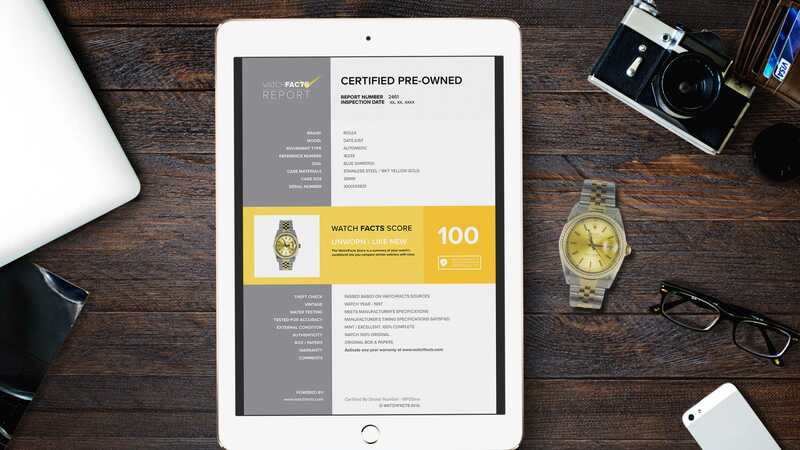 Once you purchase your watch, the dealer will email or print a certification report which you will receive with the watch. The report number is located at the top of the WatchFacts Report. If you don't have your report contact us here. Click activate warranty at the top of the page. 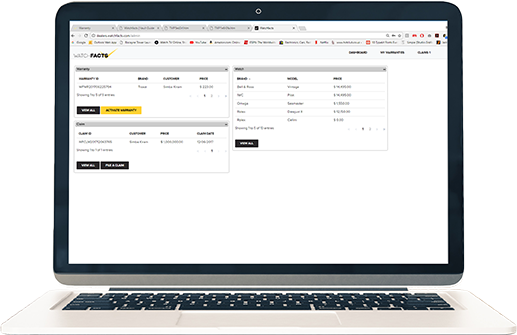 You will then sign up or login and enter your report number. You are done! Our Objective is to Provide An Enhanced Consumer Experience. Most repairs are delivered within 30 days however all repairs will be ready within 60 days (unless special parts are required). Our brand trained AWCI certified watchmakers have genuine parts accounts for all major brands. No need to worry about reducing the value of your watch with after-market parts. Client satisfaction is our #1 goal. All of our multi-lingual staff members are knowledgeable on all types of watches and smart devices. Still Need Help? We Are A Phone Call Or Email Away!